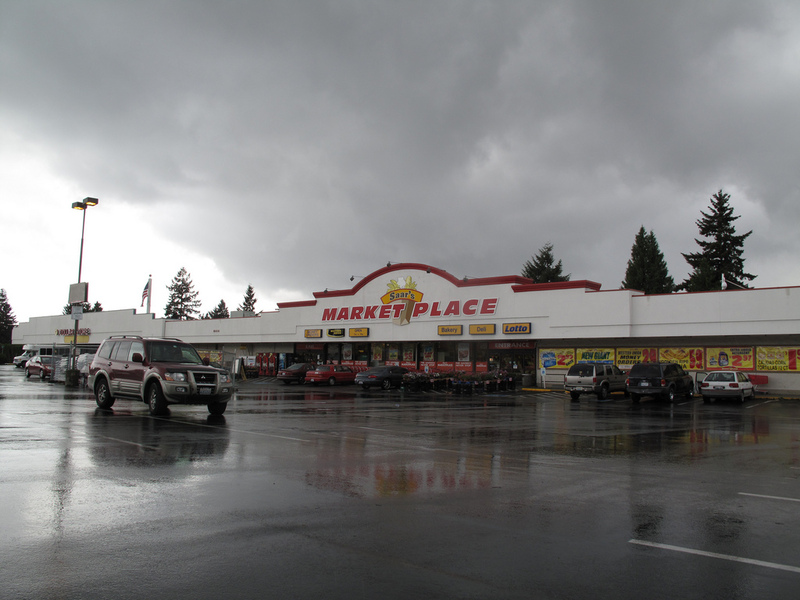 The Hong Kong Supermarket at 3828 S Yakima Ave, Tacoma, WA 98418 opened in April 2014, so it has had more than a year to settle into place. 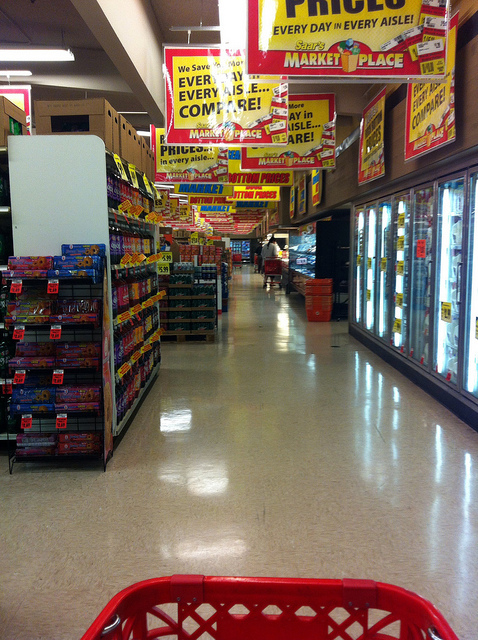 It is a large specialty store with a full selection of food items from primarily Southeast Asia. There is a deli and some household items as well. It is good to see a new building/expanded business in the Lincoln District which has quite a few empty storefronts and under utilized buildings. The Hong Kong Supermarket had been located on the corner of South 38th and South Yakima Ave before they constructed their new store in the previous location of Lincoln Bowl. 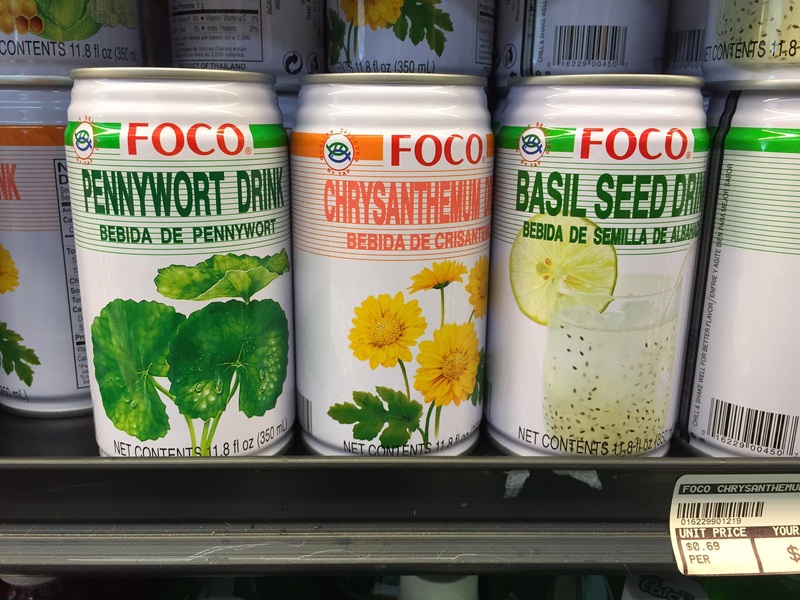 I purchased a treat for dear daughter, but if I had been more adventurous I would have gone for one of the drinks: Pennywort, Chrysanthemum or Basil Seed. Yep, that’s what I’ll do next time! This entry was posted in Stores and other places that sell you things, Tacoma, Unique Shopping (stores with some personality), WA State - Pierce County and tagged Asian, Basil Seed., Chrysanthemum, food, groceries, grocery, Hong Kong, Hong Kong Supermarket, household items, Lincoln District, Pennywort, Southeast asian, Tacoma, Yakima on July 7, 2015 by admin. 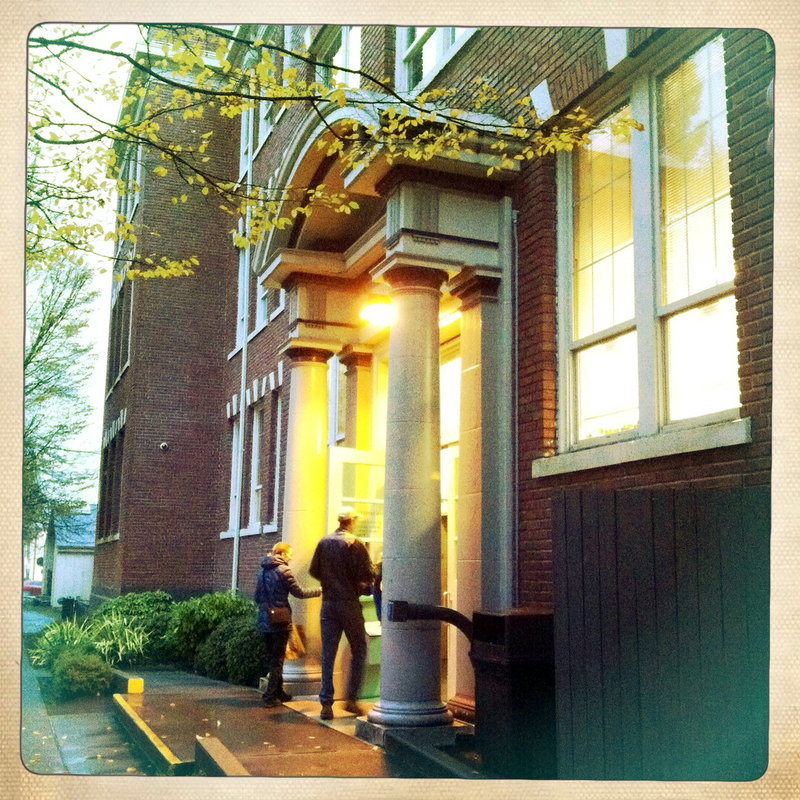 Flames of Fire Ministry at 6722 Yakima Avenue, Tacoma has a great name. More information on the ministry can be found here. 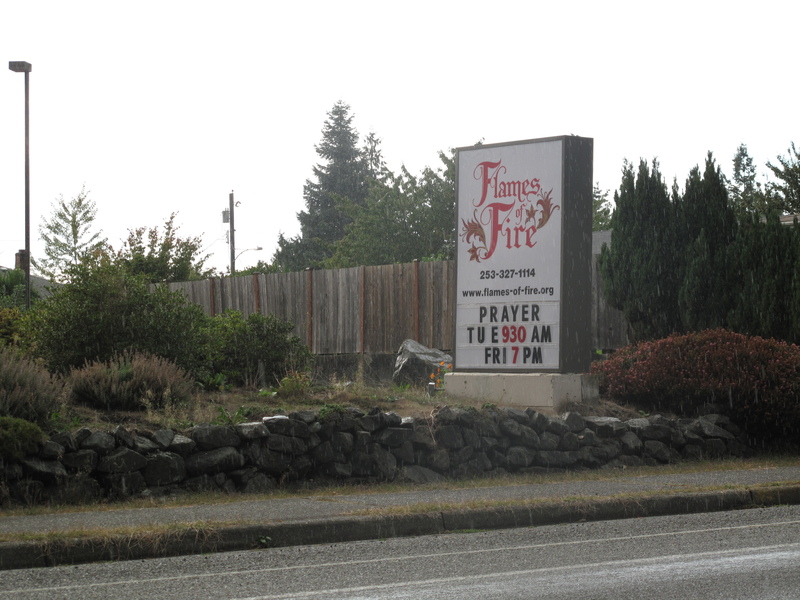 This entry was posted in Churches, Places of the Spirit, Tacoma, WA State - Pierce County and tagged Church, Flames of Fire, Ministry, religion, Yakima on September 16, 2013 by admin. There are seven Saar’s Marketplace Grocery Stores in Washington State and two of them are in Tacoma. This Saar’s location is at 6414 South Yakima Ave. The store does a good job of low prices, friendly employees and ethnic foods (mostly Hispanic and Asian), but doesn’t have a huge selection or some of the niceties like a coffee shop or bakery. This entry was posted in Chain stores (there are a bunch of them), Stores and other places that sell you things and tagged grocery, Marketplace, Saar's, store, Tacoma, Yakima on May 14, 2013 by admin. 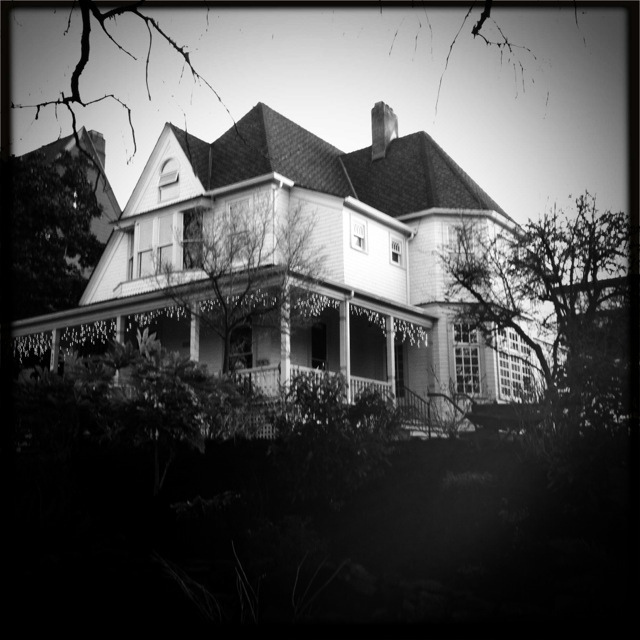 Any movie buffs recognize this house? 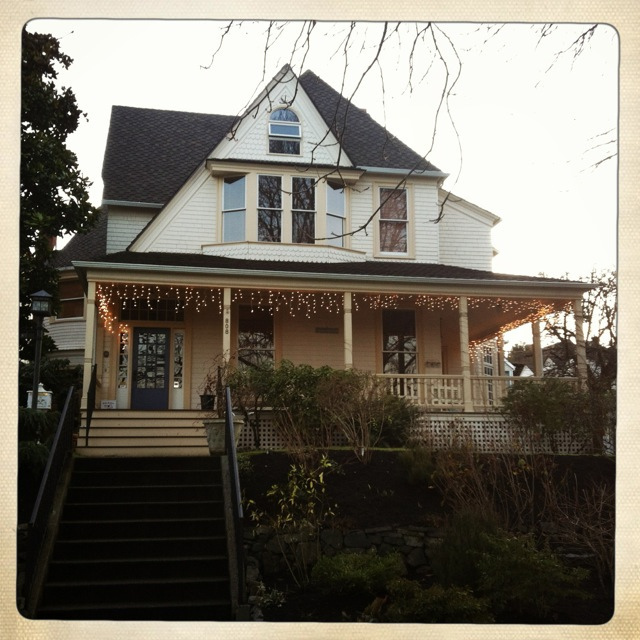 This lovely home at 808 North Yakima, Tacoma was used in the 1992 thriller movie, The Hand that Rocks the Cradle. http://en.wikipedia.org/wiki/The_Hand_That_Rocks_the_Cradle_%28film%29. Our family had watched the movie a couple of months earlier and it has held up pretty well. Also of interest, is that Tacoma Public Library indicates that President McKinley visited the house, then they go on to say that it might actually may have been President Wm. Howard Taft. This entry was posted in Historic Sites, Residential, Tacoma, WA State - Pierce County and tagged McKinley, movie, President, Taft, The Hand That Rocks the Cradle, thriller, Yakima on February 1, 2013 by admin. 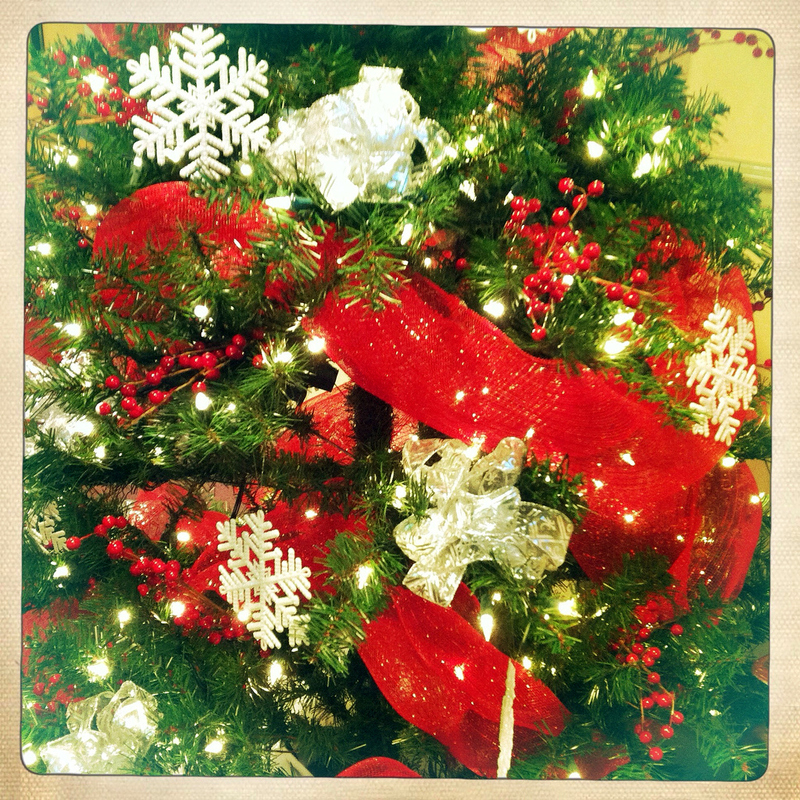 This entry was posted in Churches, Once in a while events, Places of the Spirit, Tacoma, The Holidays, WA State - Pierce County and tagged C. Frank Mahon, Christmas, fair trade, food bank, holiday, Leo's, Mahon, market, Saint, Tacoma, Tacoma Actors Guild, vendors, Yakima on November 16, 2012 by admin. Do you know the mystery of the Jackson Senior Living Project? I watched this building at 2358 Yakima Avenue being constructed, happy knowing that there were some construction folks with decent paying jobs. And then one day it all came to an end. 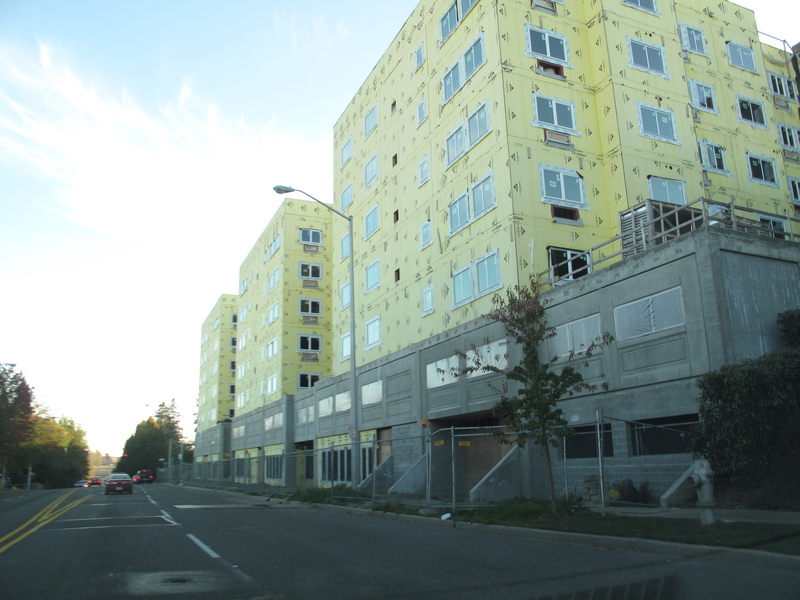 The most recent newspaper story I could find about the property proclaims “Half-finished building project in downtown Tacoma gets new name, investors” and states that the project is now called the Jackson Senior Living Project. But except for security fencing being installed and some sealing of the property, no work has been done on the building for many months. If anybody knows any more, I’d be happy to update this new place of the day for 10/4/2010. This entry was posted in Residential, Tacoma, WA State - Pierce County and tagged apartments, Ave., Avenue, emeralds, Jackson Senior Housing Project, South 25th Street, Tacoma, Yakima on October 4, 2010 by admin.